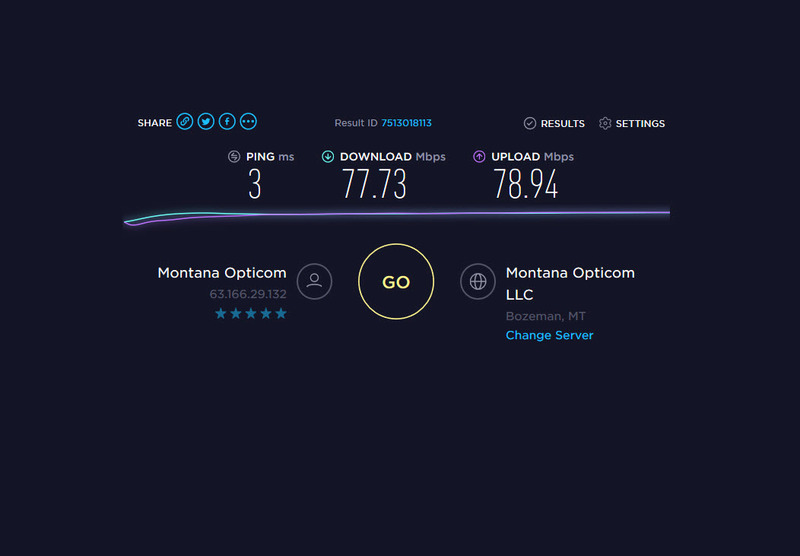 For those that are using SpftPlan+, what internet speed do you have? I am currently using ATT but they don't have the fast internet in my area. 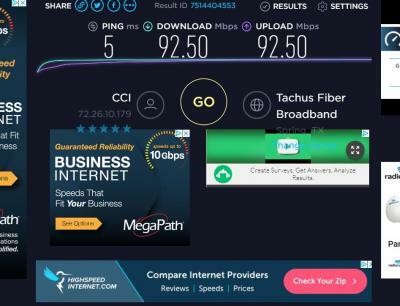 Comcast has 60 Mbps and 100 Mbph available. 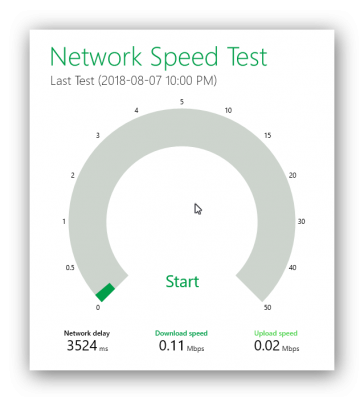 Currently I have 18 Mbps, so if i upgrade to + I am guessing 18 will not work. 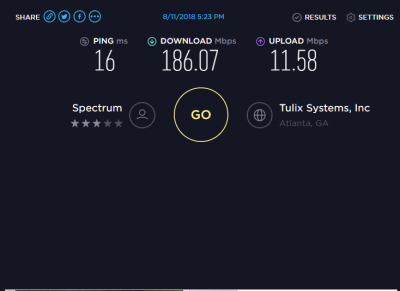 I don't have a lot of issues with this speed. Sometimes uploading a new project takes a while! I use ATT and just tested, I got about 7 Mpbs. Slow I am sure by some of you. But very adequate for me. Does not take very long to upload to the SP cloud. 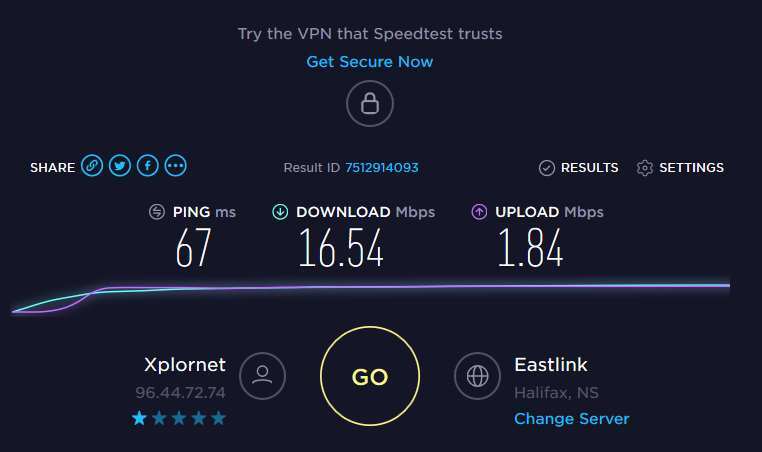 Anything I do on the internet is fast, or fast enough. 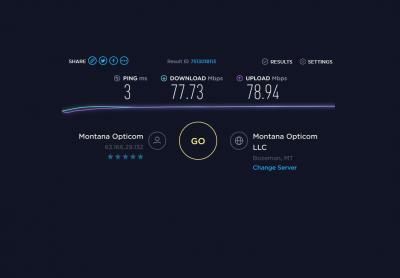 Montana Opticom Fiber Optics with up to 100mbs available. 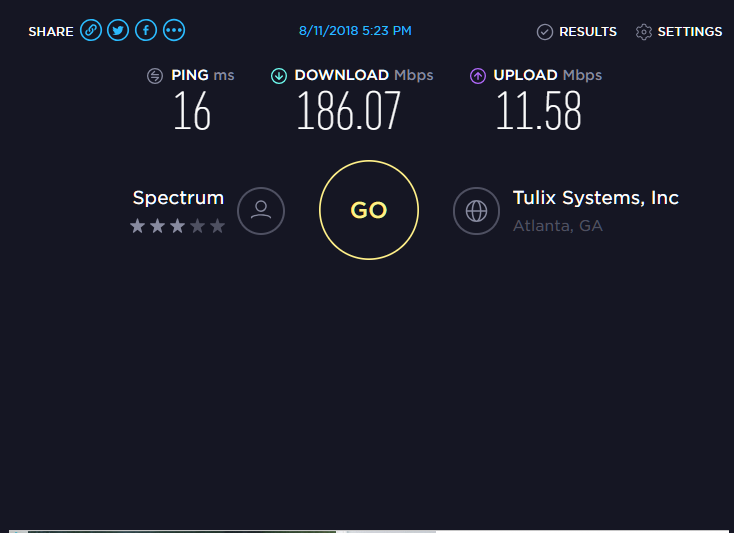 I have ATT and the download speed is usually around 45 and the upload speed around 7. I don't have any issues at all. I downloaded 2018+ yesterday. 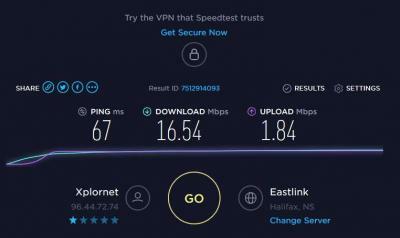 The 18 internet speed works but sometimes stalls. 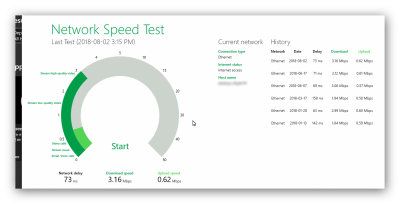 So I am going ahead and upgrading to the 100 mbs from Comcast. It's actually cheaper than what I now have from ATT. If you look at this MISERABLE speed, you'll also notice it's the fastest I've tested in the last 7 months! Admittedly, I only pay for a 10Mb connection, but this is the best they can do. No we've modernized it, It comes from a windmill now ... no more pedaling for me! I really hope someone from BELL stumbles on this thread and decides that they have to do better ... MUCH MUCH better please.